Is this beautiful one's life worth a little casual experiment?. Poor monkey :,(. Wallpaper and background images in the Against Animal Cruelty! 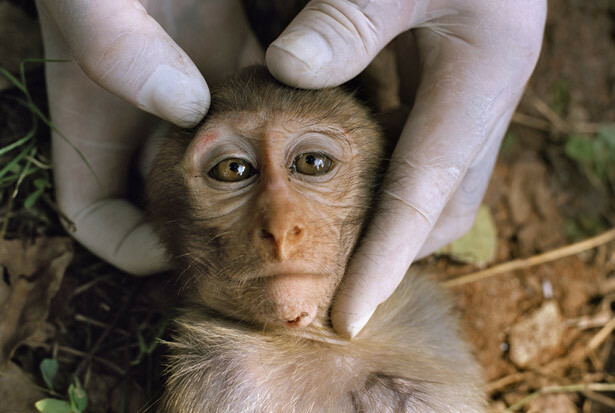 club tagged: animal cruelty experiments photos animal rights. This Against Animal Cruelty! photo might contain macaque. A miserable and cruel life for this poor little monkey ! why does peaple need to be so mean?